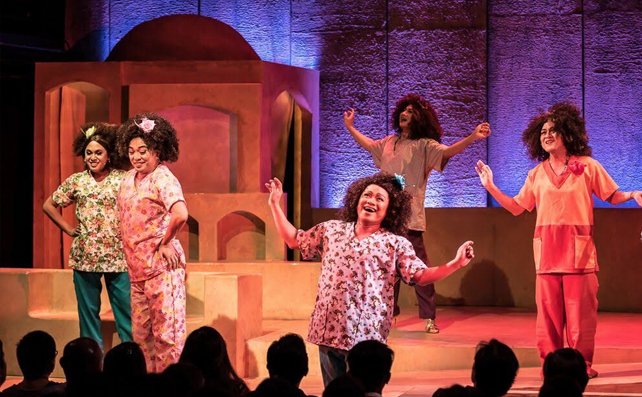 Philippine Educational Theater Association’s (PETA) hit original Filipino musical Care Divas returns, kicking off its 50th anniversary with a whopping 50 shows from Feb. 3 to March 19 at the PETA Theater Center. 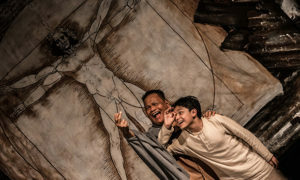 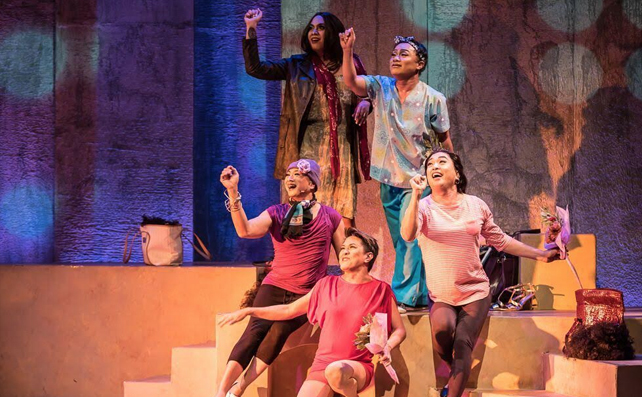 It is also a story that “spans roughly a year and focuses on small seemingly insignificant community of OFWs that find a way to survive and thrive through friendships and an opportunity of personal expression through their creative performances,” she adds. 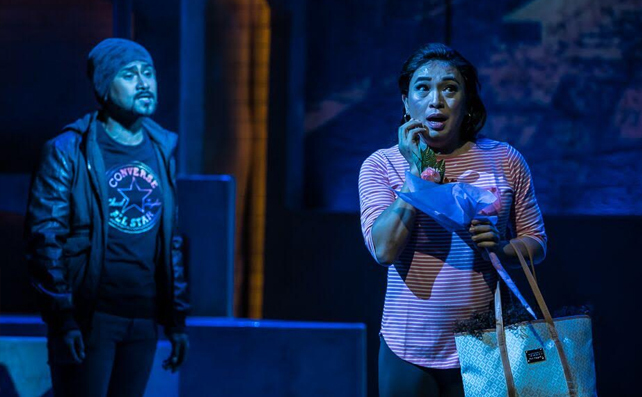 Also joining the ensemble are Ron Alfonso (alternating with Vincent de Jesus as Shai) and Gio Gahol (alternating with Ricci Chan as Kayla), who were both part of PETA’s phenomenal hit Rak of Aegis. 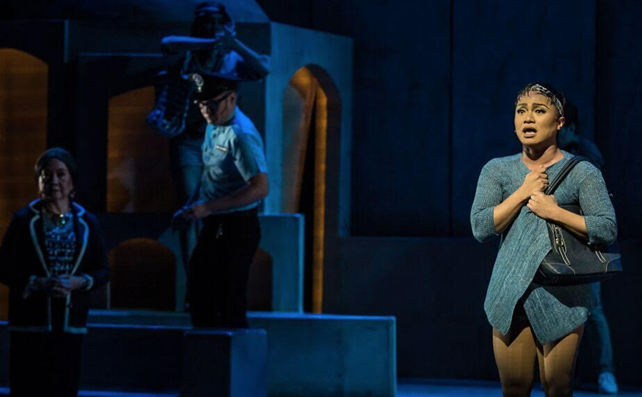 “We’re finding new things every day and you can count on the whole cast (old and new) to bring something new to the table,” Concepcion shares. 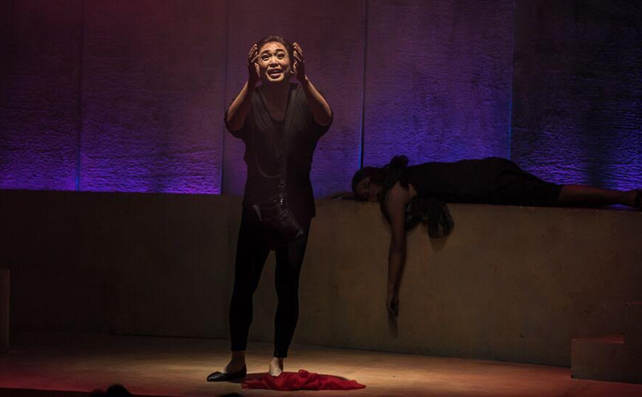 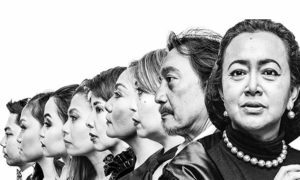 Care Divas will run from February 3 to March 19 (Tues-Sun, 3 p.m. and 8 p.m.) at the PETA-Phinma Theater, PETA Theater Center, New Manila, Quezon City. 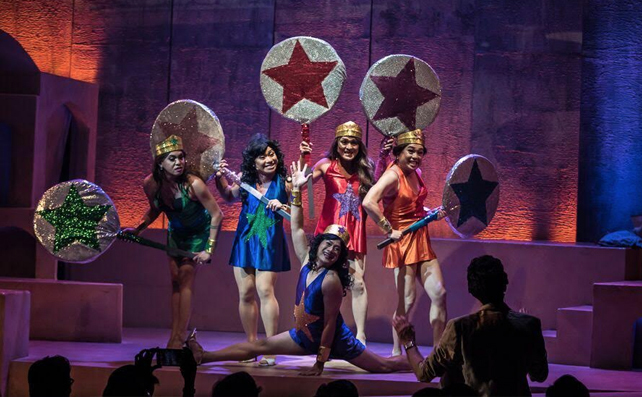 For ticket reservations, contact www.ticketworld.com.ph 891-9999 or PETA 725-6244, 0917-5765400, www.petatheater.com/caredivas.